MullenLowe Brasil has announced a restructure of its leadership team. The current head of planning, Ana Luiza Santos, will become the head of strategy and connections. The agency also welcomes Ana Paula Sanchez as the new head of media, arriving with previous experience from DM9DDB, Samsung and Ogilvy. In addition to reporting to Ana Luiza, she will be leading a team of 27 people responsible for planning, buying and negotiating media. Eduardo Salles also joins as executive director of the creative team after the departure of Gil Pinna, who is leaving at the beginning of April to pursue other professional ventures. 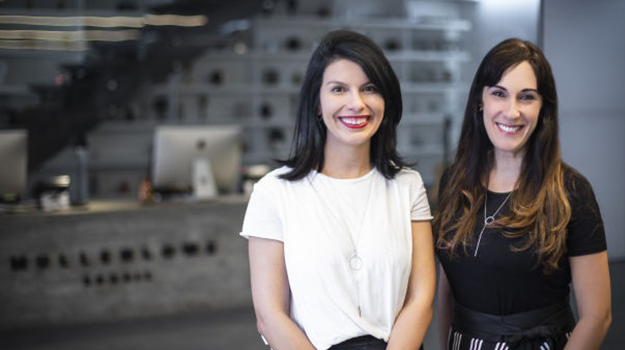 This new structure is part of MullenLowe Brasil’s desire to strengthen its agency philosophy. MullenLowe aims to build upon its strong position in the research and data market in Brazil whilst continuing to support its clients in their decisions and investments – through both new methodologies or more intelligent ways of using available data.